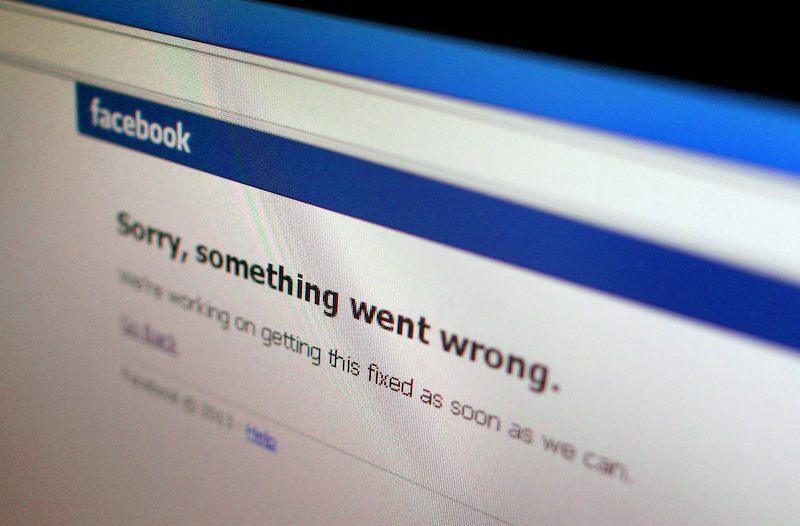 Facebook was down across much of the globe for a time on January 27, before returning to normal service. Millions of users were unable to access their accounts. Users in some countries also had difficulties accessing photo-sharing app Instagram. Facebook said it believed its own engineers had caused the problem, downplaying claims that a hacking group had been responsible. The sites appeared to have been unavailable for about 40 minutes before coming back online. Dating app Tinder, which relies on Facebook to provide its service, was also affected by the problem. A hacker group called Lizard Squad had tweeted about the services going offline, leading to reports that it might have been responsible. The group has been blamed for attacks at the end of last year that forced Sony’s PlayStation Network and Microsoft’s Xbox Live gaming services offline.